There’s nothing like tackling the scenic roads of the Princeton, Cherry Hill, and Eatontown areas in a sporty and fashionable luxury crossover. If you’re in the market, you’re probably considering the 2018 Porsche Macan. This crossover provides exceptional style and remarkable performance, so at Porsche Toms River, we’re going to give you a little taste. This 2018 Porsche Macan review will give you the necessary details to help you learn a little more about this crossover. We’ll be taking a look at the performance and power specs, the interior style and comfort, and even the media and technology features that are equipped in the vehicle. This review will help you make the decision of whether this is the vehicle that you’ve been waiting for. 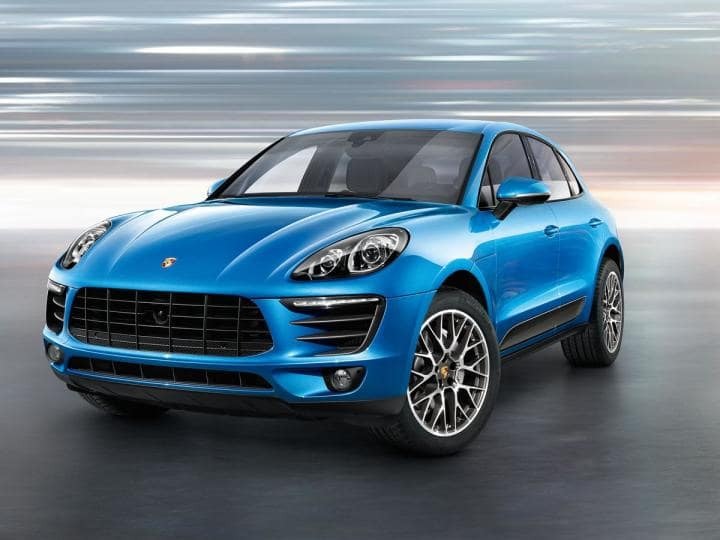 The Porsche Macan delivers a powerful performance with its turbocharged 2.0L 4-cylinder engine. The engine gets paired with the 7-speed PDK Dual Clutch Transmission that gives drivers a more exact feel of the road which is ideal for sporty driving. The vehicle features All-Wheel Drive, providing you with superior handling no matter the road conditions. Aside from the impressive output, this vehicle can go from 0 to 60 mph in 6.3 seconds while hitting a top track speed of 142 MPH. The Porsche Macan interior features a unique and sophisticated cabin that provides an exceptional degree of comfort. The leather seats feature Alcantara® seat centers for added comfort, as well as stain resistance. The seats are 8-way power adjustable, allowing you and your passenger to find your ideal position of comfort and relaxation for the trip. You have the option of the heated/cooled seats to help add an extra dose of comfort to counteract the exterior climate. The Porsche Macan features 17.7 ft3 of cargo space behind the row, which can be folded down to boost the cargo area to 53 ft3. You’re in for a fun ride with the Porsche Macan and its impressive display of features. The 10-speaker sound system provides superior audio delivery, no matter where you are in the cabin. You also have the option of upgrading to the Bose® Surround Sound-System or the Burmester® High-End Surround System. Using the steering wheel-mounted controls or the high-resolution touchscreen, you can select your media options. The vehicle includes a Memory Card Reader for your library on-the-go, the CD player, and radio, or you can enjoy one of the 170 stations offered through the 3-month SiriusXM® Satellite Radio trial subscription. In this 2018 Porsche Macan review, you learned all about what this luxury crossover offers, and what it can do while out on the road. We hope that this review helped you with the details, but if you need more information, we certainly understand. Why not see what the 2018 Porsche Macan can do on the road by scheduling a test drive with us at Porsche Toms River? 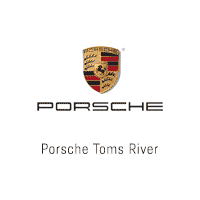 Schedule your fun and informative test drive at Porsche Toms River to help you decide if the 2018 Porsche Macan is the right crossover for you. We’re always happy to help drivers in the Princeton, Cherry Hill, and Eatontown areas make a decision that they’re completely satisfied with.